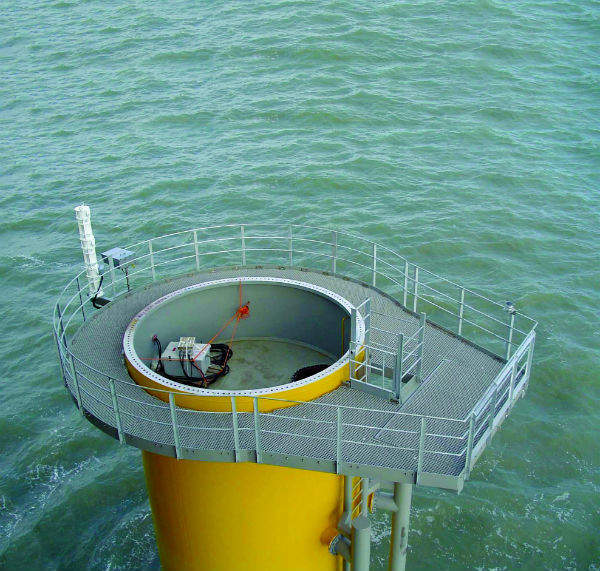 Pharos Marine Automatic Power (PMAPI) supplies original equipment manufacturer (OEM) aids to navigation (AtoN) products to more than 75% of round one offshore wind farms in the UK. 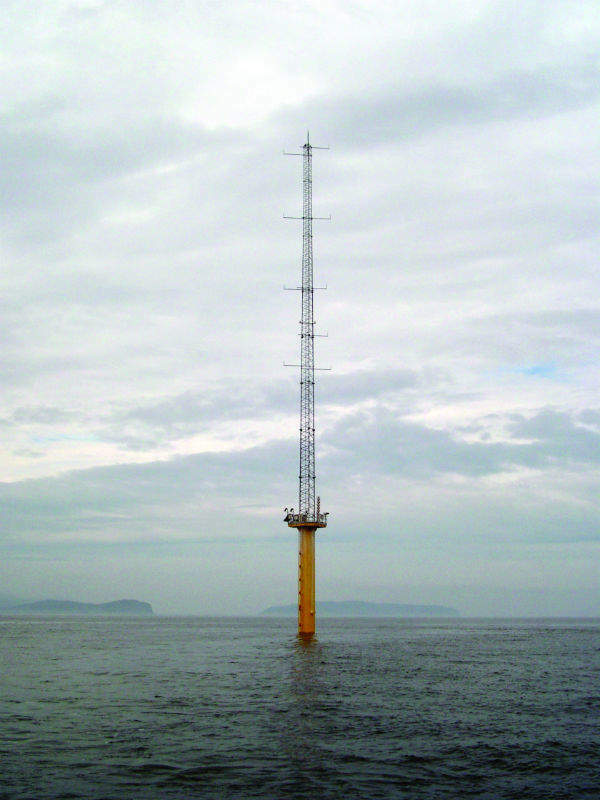 Alongside its sister company Sims Systems, PMAPI has a reputation for its maintenance and servicing of virtually all available AtoN systems within the marine offshore market. 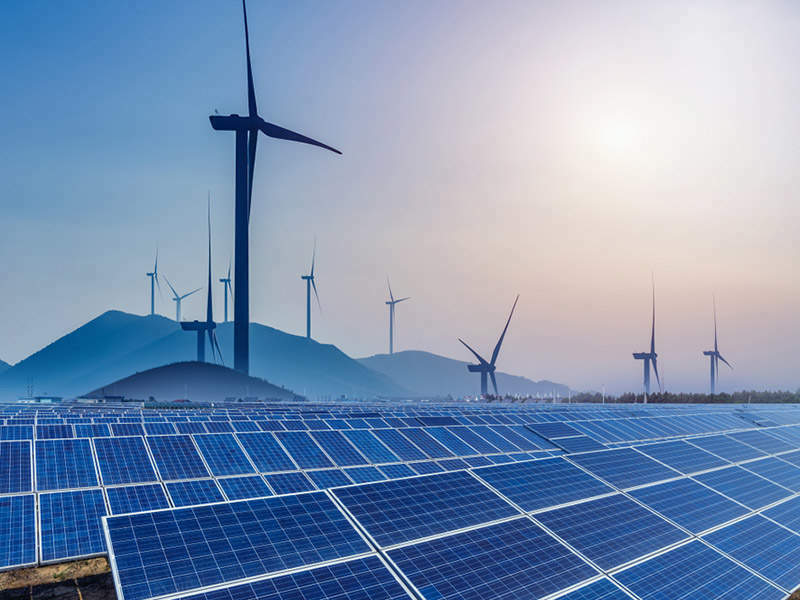 The company offers a unique service to its global renewable customers. Launched at Renewable UK’s 2014 Annual Conference and Exhibition, PMAPI unveiled a 360° AtoN OEM and in-life service solution, offering operators and their main engineering contractors a unique service with the capability to bring together OEM consultancy, design through to prototype, OEM, parts, in-life servicing, maintenance, repair, reconditioning and decommissioning, as well as OEM retro-fit and replacement. This also includes original equipment manufacture and parts, in-life servicing, maintenance, repair, reconditioning and decommissioning, as well as OEM retro-fit and replacement. 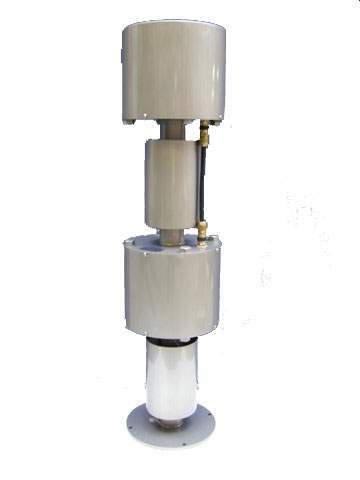 Also on display at Renewable UK 2014 is the European unveiling of PMAPI’s two mile stainless steel fog horn prototype, which was designed in direct response to customer demand. 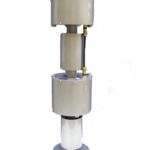 The fog horn completes the company’s full stainless steel AtoN range, complementing its established and highly regarded aluminium AtoN systems. 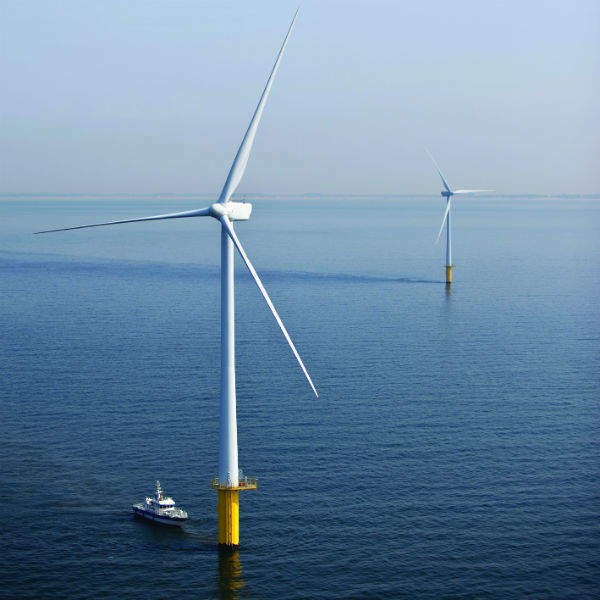 PMAPI can also supply, install and retrofit its CAP437-compliant TD / PM Circle and H helideck systems for offshore wind farm transformer stations. PMAPI’s extensive product research and development process has ensured an innovative and comprehensive system, in order to serve virtually all helideck customer procurement requirements. 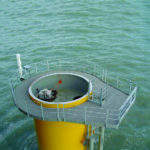 The process includes design features for aluminium and steel deck mounting, as well as a full 360° OEM service delivery. For more than 30 years, Sims Systems has built a reputation for installing, servicing and maintaining PMAPI products and a range of AtoN systems. 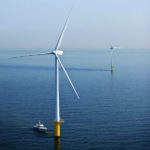 The company’s engineers are highly skilled, with National Wind Farm Training Centres-accredited training. 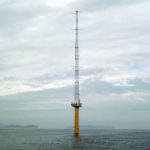 Sims Systems serve customers in the UK and worldwide. PMAPI Group’s offices are located in Great Yarmouth and London in the UK, and Houston, Texas, US, and Singapore. The company also offers the servicing of electrical standby power for safety critical systems, together with the supply and maintenance of entire UPS systems.